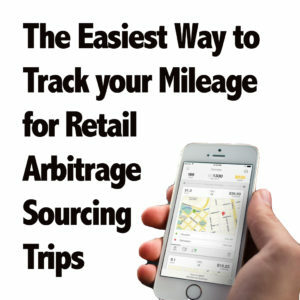 Am I the only reseller out there who has ever done a great day of retail arbitrage and forgotten to write down my mileage? I am? Really? Hmmm. I thought surely I wasn’t the only one who’s done this before. OK, thanks for finally admitting it. 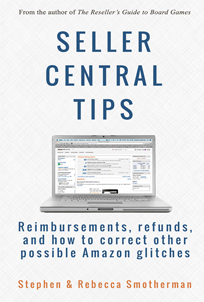 You’re just like me…you don’t always remember to track the tiny details of your Amazon FBA business without a little assistance. 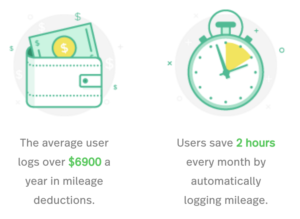 Tracking your business mileage may seem like an inconsequential part of your Amazon business, but in reality those miles can really add up over the course of a year. You don’t want to miss out on a single mile if at all possible! Your CPA or tax preparer is going to want to see those miles at the end of the year, and you need a way to smoothly record all of your business trips. Over time you can save a lot of money in your business by writing off the mileage on your tax return that comes from these business trips. Always speak with a CPA or tax professional to make sure that the types of trips you are recording qualify to be written off. In the past I’ve used a number of different solutions for recording my mileage, some of which worked better than others. 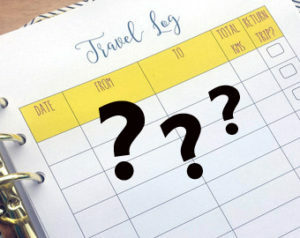 I started off by carrying a little notebook and pen in my car to write my details down for start mileage, end mileage, destination, and purpose of the trip – but who knows how many times I forgot to write it down over the course of the year! I even left a sticky note on my dashboard for years with the word “MILEAGE” in all caps, in an attempt to remind myself to record my trips. If I didn’t manage to remember, I would have to go to Google Maps and try to recreate my trip and estimate my mileage. Then I progressed to using a couple of different smart phone apps to help me record mileage, and they were just OK. They were more convenient than trying to jot things down in a notebook, but they still didn’t help me solve my main problem: remembering to record my miles! Finally I found the MileIQ app, and I landed on an automatic solution that saves me time in recording my mileage and (more importantly!) saves me from having to remember to record it. The way the MileIQ app works is by running in the background as you drive to different destinations throughout the course of your everyday life. The app tracks each trip you make in a vehicle, logs it, and learns how to categorize it. The app knows when you start and stop a trip, and all you have to do is review your trips at the end of the day and tell the app whether it was a business or personal trip – all with one swipe classification. Swipe one direction for personal, the other direction for business. After a while, the app will start to learn which destinations you usually classify as business, and it will automatically classify those trips for you. Now, I’m sure you’re wondering, just like I did at first, what happens if you’re riding in someone else’s car? Does MileIQ know the difference? No, it doesn’t know the difference and will still track the mileage even if you’re not in your own vehicle, but you can easily cancel those trips during your review of your mileage. You can also choose to turn off tracking if you want to… just remember to turn it back on when you’re back in your own vehicle. Another handy feature of MileIQ is that at the end of each month you receive an email from them with your stats for the month. At the end of the year you can quickly download a report with your mileage numbers for the year, and all you need to do is pass this report along to your CPA and presto – you’ve efficiently tracked your business mileage without having to remind yourself to log any numbers! I’ve been using the app for almost a year now, and the app hasn’t been a battery hog for my iPhone. It’s always running in the background, but it doesn’t affect my phone’s usage in any way. If you go through this link, MileIQ offers a free trial of 40 drives per month and a 20% discount off an annual subscription if you decide to upgrade. The subscription comes out to a few dollars a month, but it could add up to hundreds of dollars saved by logging miles you would otherwise forget. 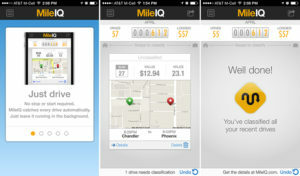 The MileIQ app has been extremely helpful for my business, and I hope you find it helpful too! Any other MileIQ users out there? Share with us in the comments if you love the app as much as we do. I rely on Google Timelines within Google Maps. Your phone’s GPS is constantly monitoring where you are, where you visit, how long you are there. When I am done shopping a location, I photograph my receipt at the location and it us uploaded to my Google photo cloud drive and geotagged. Then I can later pull up everywhere I’ve been, see mileage, attach receipt images to my transactions in QuickBooks, evaluate my sources. It’s a bit Orwellian, but so useful. I really hate companies that hide the price of their software from their website, I mean really why??? I may have to find a different app just for this reason. Anyone know what this app costs for the pro version? Free: for free you can download the MileIQ app and record 40 drives per month as well as access all the mileage logs and regular reports. Unlimited: for $5.99 per month or $59.99 a year (saving 20% from monthly plan) you can upgrade to having unlimited drives each month. For me, the cost is totally worth it to save ALL of the time of keeping a log or entering the mileage each and every time I use my car for business purposes… and it helps me deduct more trips that I would have forgotten had I depended on my brain to remember to mark each trip. The app basically pays for itself. I LOVE this app. Learned about it last year and it made all the difference in the world. Even if I did always remember to write down my mileage (which I don’t), I’d still have to manually add it up and then separate which business from which. This is so stinkin’ easy to categorize and so great for someone like me who consistently forgets to track. I can forget for a couple of weeks and then go back and log the miles that the app has kept track of automatically. So for me, the $6/month more than pays for itself due to the fact that the app tracks drives I would have otherwise forgotten about. And then it’s awesome to just email our bookkeeper a report. Boom. I was wondering, are there different rules about writing off mileage for sole-proprietors and for LLC’s? Would you happen to know? When I listed items from (say) Walmart or the UPS Store, on Inventory Lab, I went to Google Maps to calculate the miles, and entered them in the accounting tab, under Mileage. Talk to a tax professional to get the right answer for your state, but it’s my understanding that if you’re paying for the car and/or the gas… then you can deduct the mileage no matter how your business is set up. It’s only if the business pays for the gas that the mileage can’t be deducted. Doing that would be double-dipping. Again, talk to a tax professional to make sure this info is correct. I have been using MileIQ for a year and a half. I have the yearly plan and it is worth every penny. You keep track of every mile and you can even use it to track medical mileage which was great after my husband had back surgery last year all the doctor visits and therapy visits the mileage added up. That’s a GREAT point for deducting medical mileage. You can also use MileIQ to track and deduct mileage for volunteer work for a charity if mileage is part of your volunteer work. Even if I don’t find anything, the purpose of that trip was still work related, so I count it as a business expense. Thank you so much Stephen. 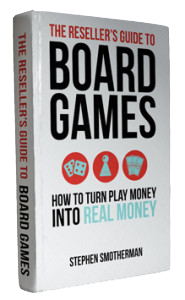 I have implemented many of the tactics and strategies suggested in this (and other articles) and have already saw an increase in my bottom line. This article is excellent as I always neglect to document mileage. 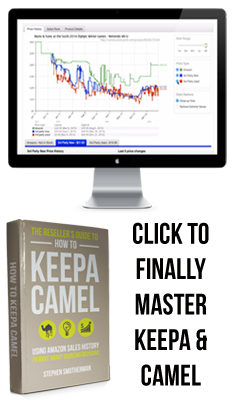 Each day, I read 2 articles and implement the strategies learned. My goal is to purchase your books. 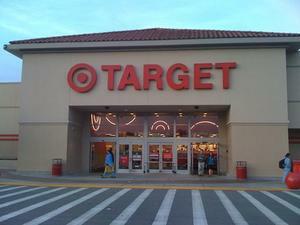 I am an part-time FBA seller. Last year, I had gross earnings of approximately $100 daily. Today, I am selling over $200 daily. Your expertise has truly changing my life. It is changing my part-time income to full-time. Thank you so much. Thanks, Stephen for this great post. I personally didn’t use MileIQ app yet but I hear about this from some of my friends. And now from today your post. Thanks for the helpful trusted review and tips.